Make your bathroom an inviting and truly functional place to be for all the family with our expert family bathrooms guide. Posted By Rob, 21st Jun 2017. 4 Minute Read. As we all know, bathrooms are a place where we spend a fair amount of time when at home, especially during those manic morning hours when we’re trying to desperately rearrange our facial features after a lacklustre night’s sleep. This rings especially true when the bathroom is inhabited by numerous members of the clan on a regular basis, and that’s why we believe that a family bathroom should be a robust, pleasant place to be. In this family bathroom guide from Victorian Plumbing we’ll look at your best plan of attack when creating an accessible and inviting environment. Now, if you have a family, you’re going to want a bathroom that is practical and versatile in order to cater to everyone’s needs. But that doesn’t mean sacrificing style in the process. The first thing you all need to agree on is a particular design. 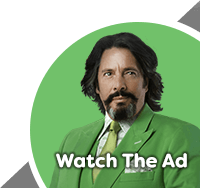 After all, you’re all going to have to live with the room so it’s a good idea that everybody has an input regarding what the bathroom designs actually looks like. 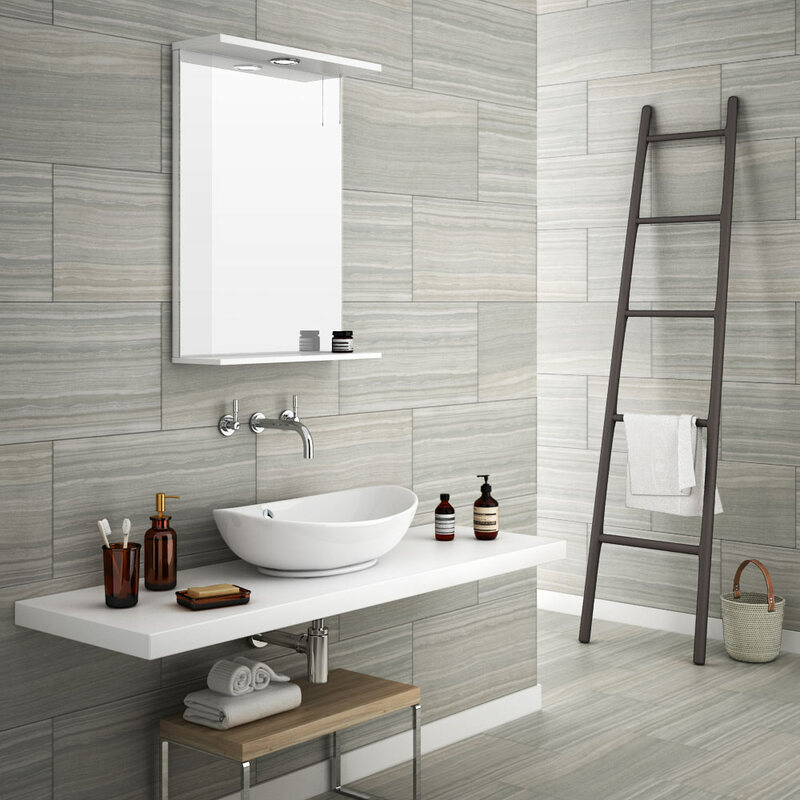 Beginning with the walls and floor, it’s a good idea to use bathroom tiles as they are not only durable, but also easy to wipe clean, removing any splashes easily. Choose a colour scheme that everyone will appreciate and set a stunning backdrop for the rest of the room. Turning your attention to fittings, it’s best to have both a shower and a separate bathtub if you have the space, or a shower bath if space is tighter. 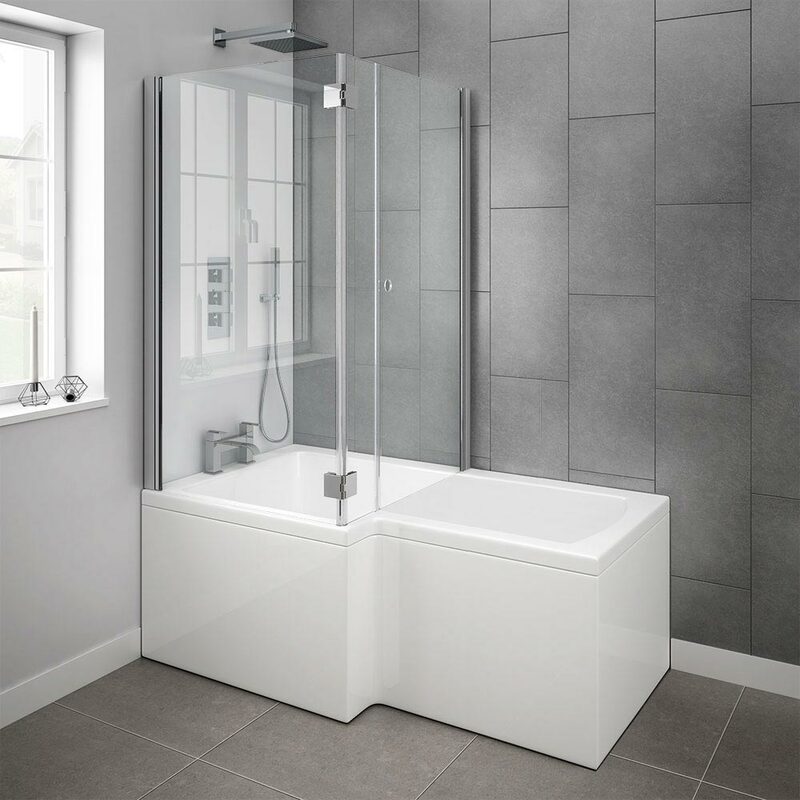 Shower baths allow you to bathe children and also leaves room for a shower at the other end, making for a highly practical upgrade. With safety in mind, thermostatic taps and thermostatic showers are an ideal purchase as they give you that peace of mind that is important, especially when concerning younger children. 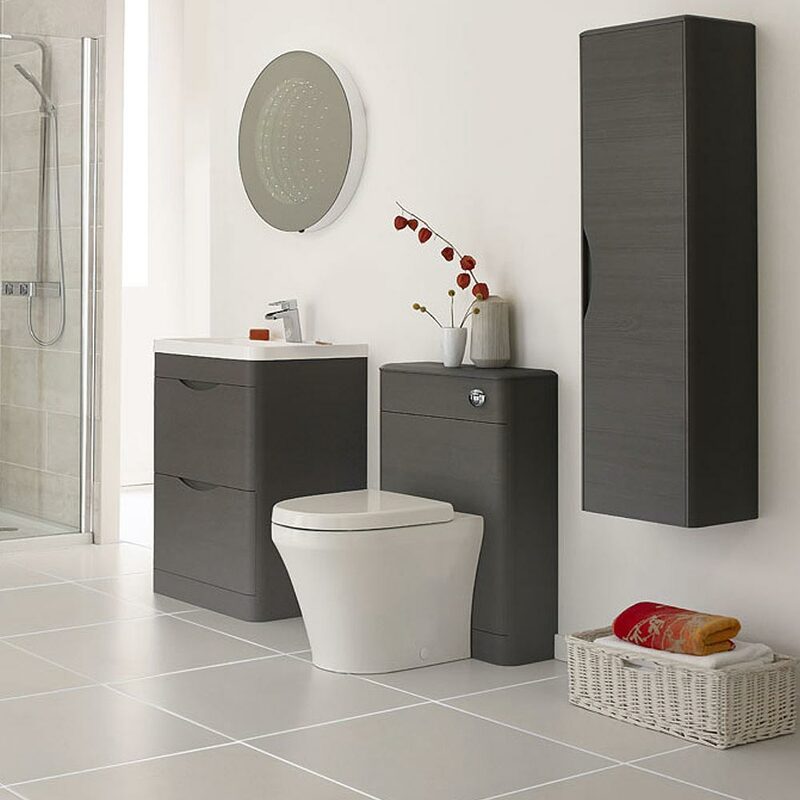 There are plenty of modern and more traditionally inspired items available which will suit all manner of bathroom styles while maintaining safety at all times. When selecting a toilet, your should ideally be looking at soft close toilet seats, as these sensible items remove any risk of a seat being accidentally slammed on small fingers. One of the most important aspects of a family bathroom is storage space. 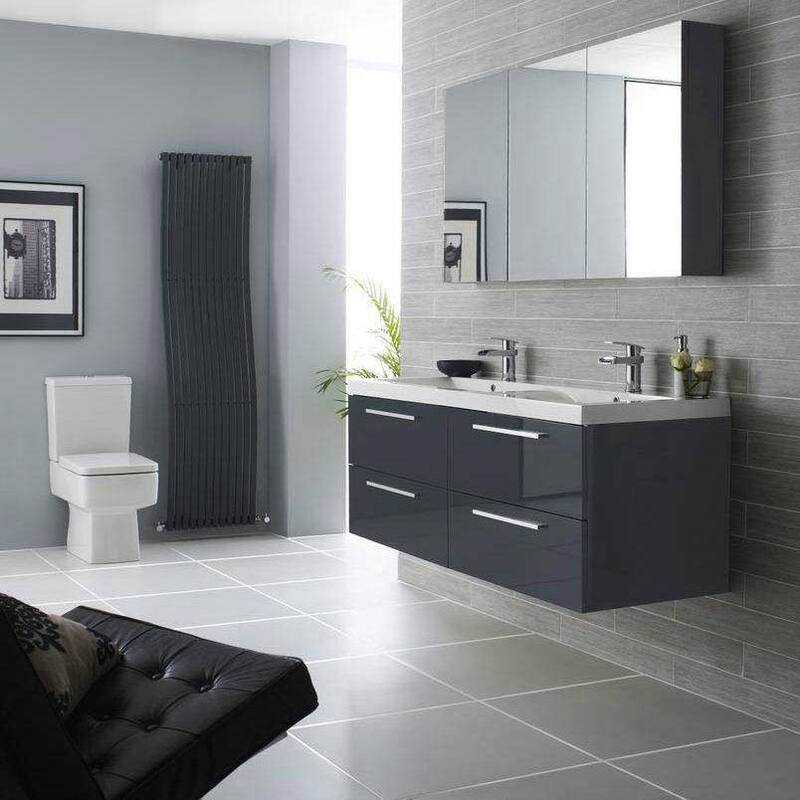 There are numerous solutions out there that are well tailored to this setting, allowing you to have sufficient room for all your bathroom necessities while looking stylish at the same time. A great way to speed up the morning routine is to install a double basin, set on top of a large vanity unit. This means no more queuing to brush your teeth or freshen up, while offering plenty of space to store your essentials. Other furniture examples include bathroom cabinets and units, which can be either freestanding or hung on a wall to maximise available room. When buying furniture, it’s worth noting that there are items available which have flush fit door handles or smooth edges to avoid your children having any mishaps. Once you have a layout you’re happy with, that is both safe and stylish, it’s time to incorporate a few accessories into the mix. Bathroom sets and heated towel rails can be harmonised to your chosen colour pallet while also keeping things neat and tidy. Mats, towels, and mirrors can all be added to provide useful, stylish touches that will really complete the ideal family bathroom. I really hope you have picked up lots of family bathroom ideas from our expert trends guide. Do you have any tips or hints for other people planning a family bathroom? If you would like to comment on this article you can do so below in the Facebook sponsored comment box. Thank you for reading and don't forget to share this article with your family and friends on Facebook, Twitter and Google+. We take a look at innovative bathroom tap brand Crosswater. Brighten up your bathroom this spring with our helpful guide.